We have seen the products. We have seen the teasers. 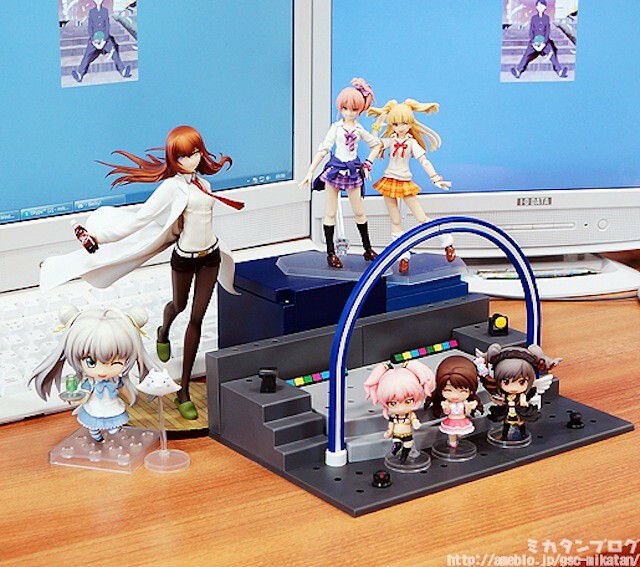 We even have some leftovers from the last WonFes. 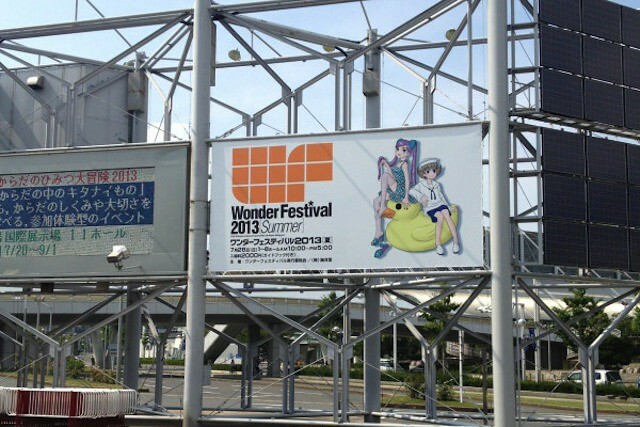 And today, the Wonder Festival 2013 Summer will be held and we can surely expect a lot of surprises there. 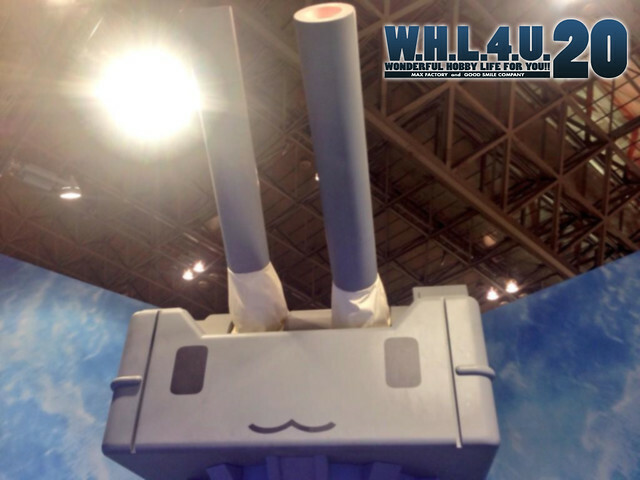 This post will be updated once we get new shots of the displayed Nendoroid in the event. 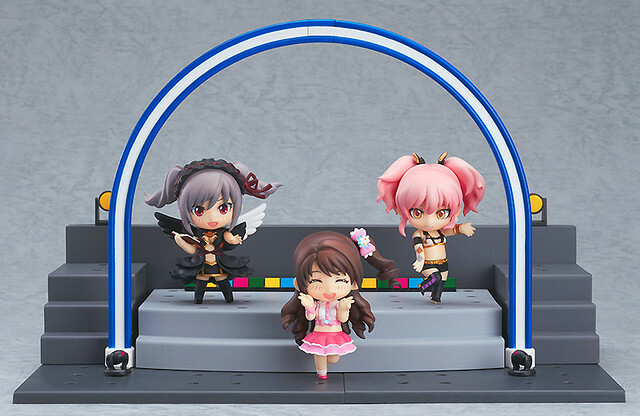 UPDATE: Nendoroid Petite Macross Heroines Set, Erica Fontaine, Seragaki Aoba, etc. The Summer WonFes 2013 will be held tomorrow, so as usual, Mikatan has posted teasers of what we can expect from the bi-annual event. 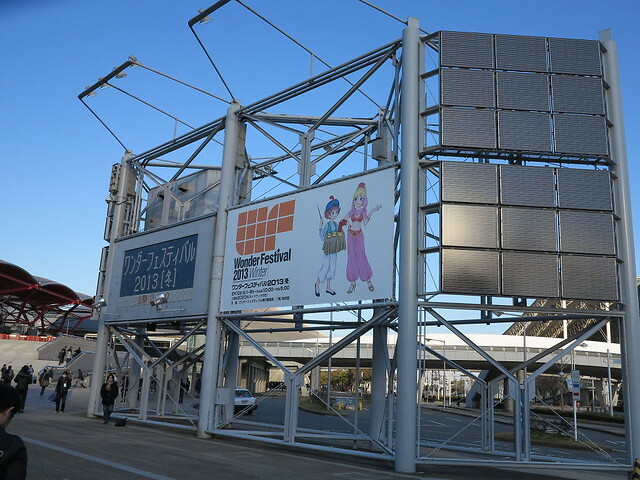 Winter Wonder Festival 2013 is held today, February 10th at Makuhari Messe. 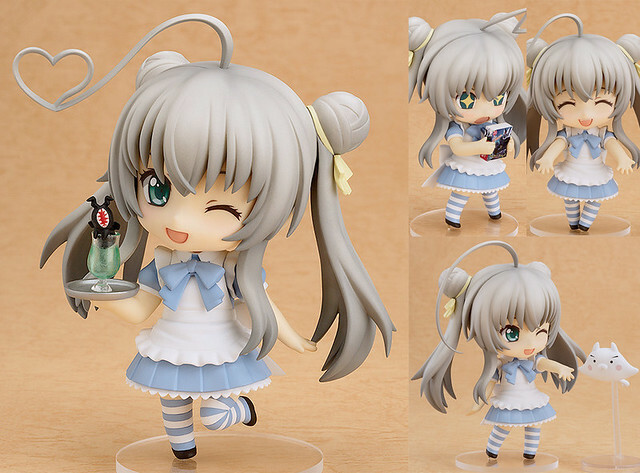 As usual, we are going to list the upcoming Nendoroid being displayed in the event.